Sharing your experience helps inform others who are searching for us. 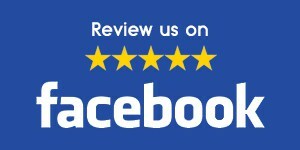 Thanks for liking and sharing Mid-South Curb Appeal on Facebook! Mid-South Curb Appeal is featured on Houzz! Leaving feedback helps others know what we can do for them.